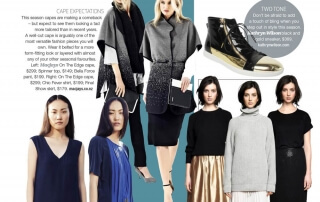 Macjays capes are featured in KiaOra which is Air New Zealand's, Inflight magazine March edition. 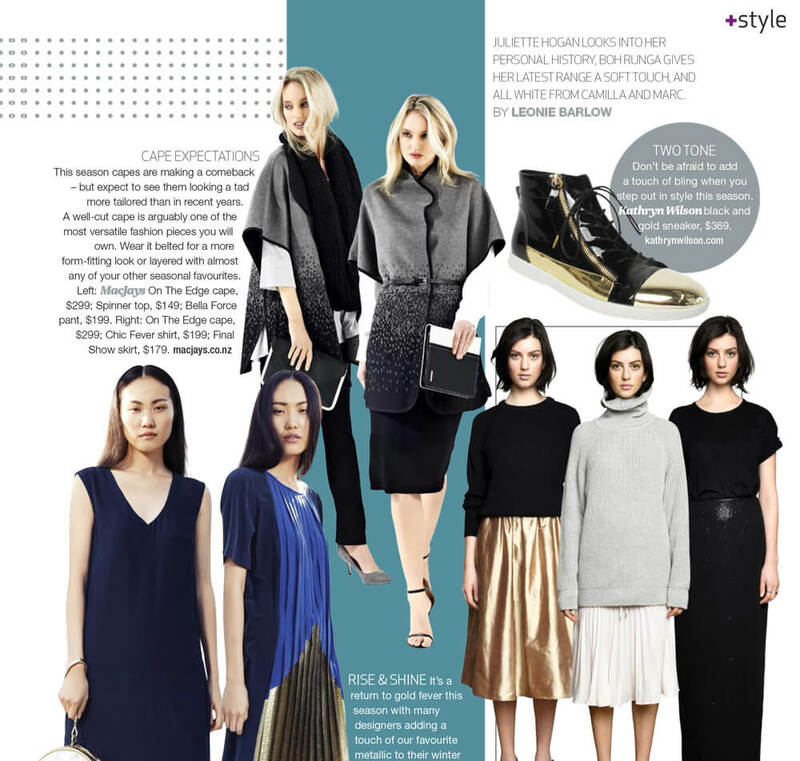 Thanks to style and fashion editor Leonie from #styleinsider. Download the iPad and iPhone app to view magazine.